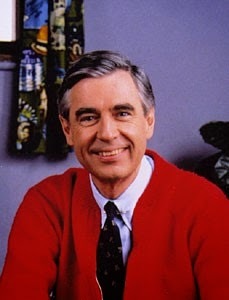 Fred McFeely Rogers was born on 20 March 1928 in Pennsylvania, United States of America. He was a television host for forty-seven years and gained a lot of success among children, but he also became a hero for adults. How did he manage to build such a successful career? In order to answer this question, we are going to write not only about his television career, but also about his private life. At first, we will focus on his early life, then on his career, and eventually on the last days of his life. All of this will lead us to a conclusion explaining the message he left to society about childhood education. 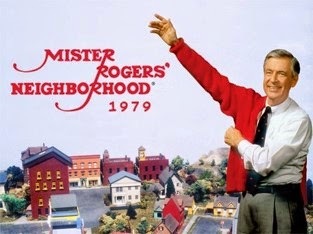 First of all, during his childhood, Rogers was very close to his grandfather, Fred Brooks McFeely, after whom he was named. At the age of five, he began to play piano on his own. When he turned eleven, his parents adopted a baby girl called Elaine. After high school, he studied at Dartmouth College and then went to Rollins College in Florida, where he graduated in Music Composition in 1951. 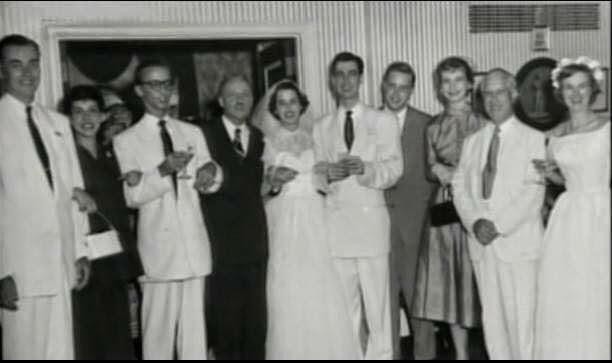 One year later, he married Sara Joanne Byrd, who gave him two sons: James and John. In 1951, right after graduating, he was hired at NBC, a broadcast television network in New York. As he said in an interview with CNN, he went into television because he wanted to change the way it educated children: he thought there was some way of using this fabulous instrument to nurture those who would watch and listen. Therefore, after three years, he left NBC because, according to him, it only used television for a commercial purpose. Later, he began to work on many children’s shows. At first, he worked on “The Children’s Corner”, and at the same time was studying theology. He was therefore ordained after obtaining his divinity degree. Then, the United Presbyterian Church asked him to continue his children’s programmes. For this reason, he created “Misterogers” and “Mr. Dressup”, which were broadcast in Canada. 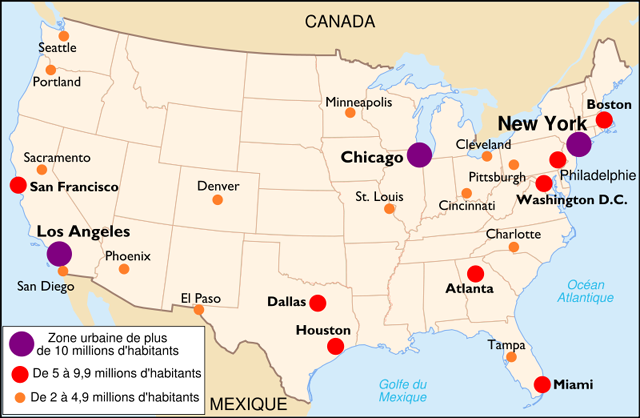 Eventually, he created his own children’s programme, “Mister Rogers’ Neighborhood”, at first broadcast in Canada, but he later moved it to Pittsburgh, in the United States. The main feature of this broadcast is that it tries to convince children that they have worth. Furthermore, each episode is named after the value Fred is presenting in. For instance, the following episode is dealing with divorce. Finally, in 1997, he received the Lifetime Achievement Award at the Daytime Emmys, where he made a speech, thanking all the people who had helped him and motivating everyone there to do just like him. In 2000, he played in his last episode, not long before being diagnosed with stomach cancer. He died on 27 February 2003. In conclusion, Fred Rogers changed television’s role towards children and left his mark in society by confronting children directly to real life and encouraging them to be themselves. All of this shows how devoted he was to childhood education and to the passing on of human values.